Once again creative fashion designers and their theatrics take over the Crystal Ballroom this week with titillating style displays. 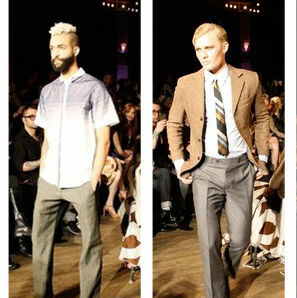 We have the full report on last week's latest Fade to Light fashion show at the Crystal Ballroom. 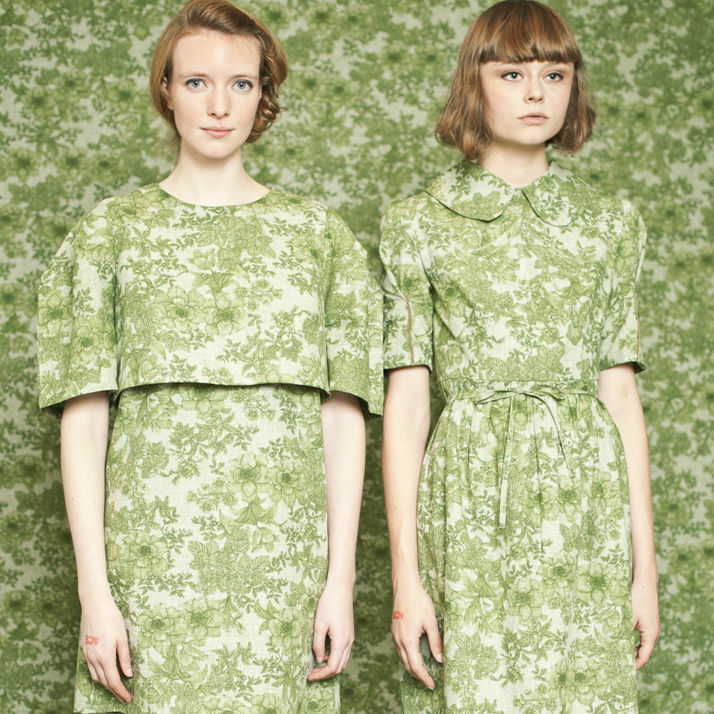 Back for its fourth year, designers take over the second floor of The Ace Hotel on November 9. 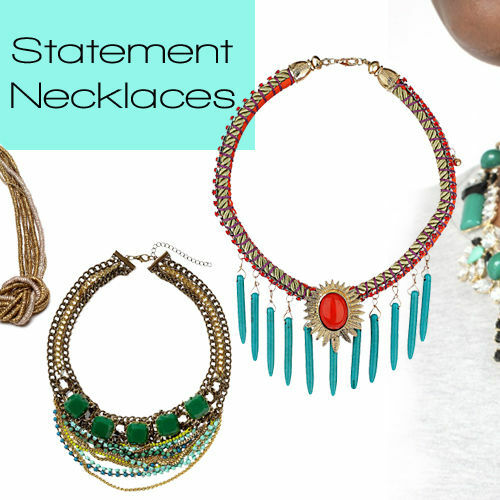 A picture is worth 1,000 words, but a statement necklace says even more. See ten of our favs in this week's roundup. 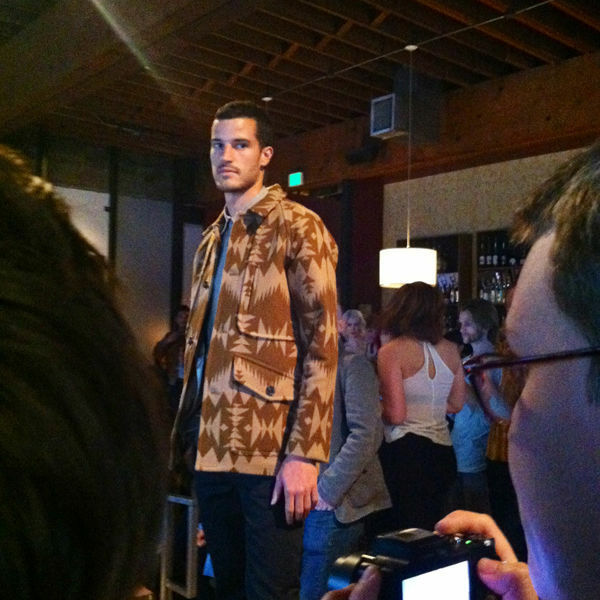 Pendleton's Portland Collection show made fan favorite for the week. 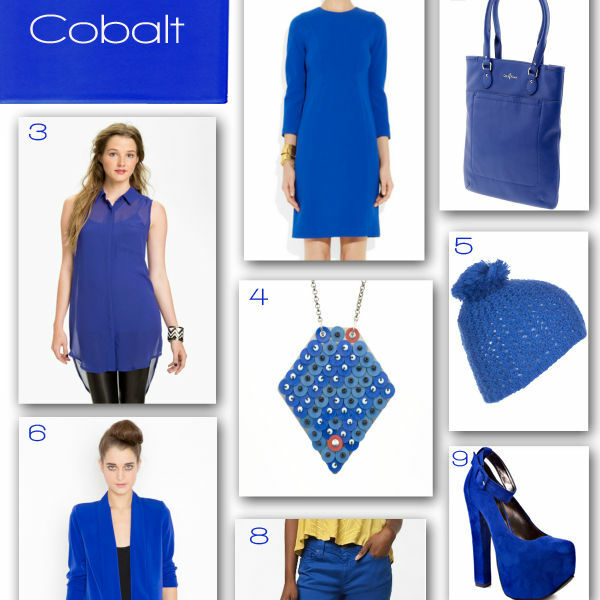 Banish winter's blah blues with a vibrant shade of cobalt. 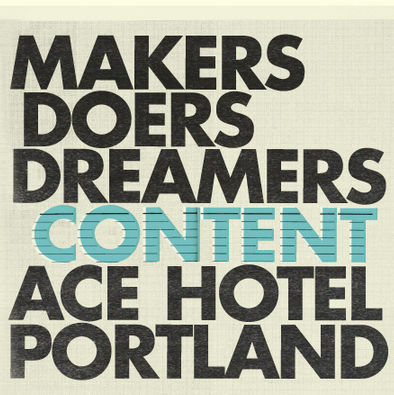 A photo roundup of some of the best moments from Content at the Ace. 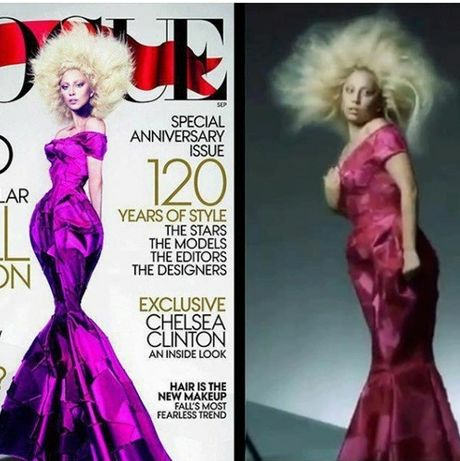 A roundup of retouching abuses in the fashion photography world. 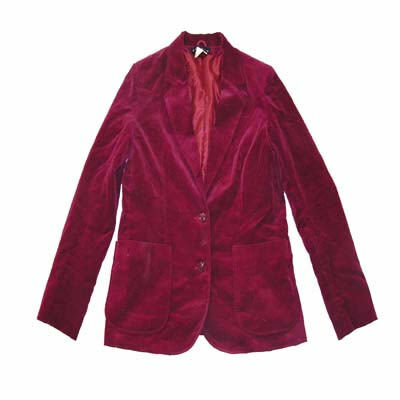 Now that autumn has arrived we can embrace fancy fabrics like plush velvet. Drop those duffle sized bags ladies. 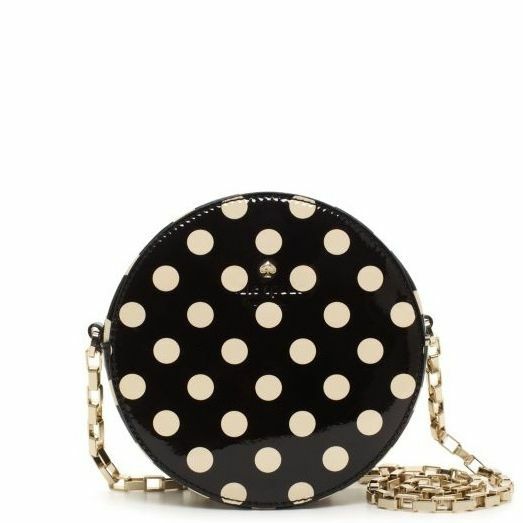 The time for the petite purse has arrived. 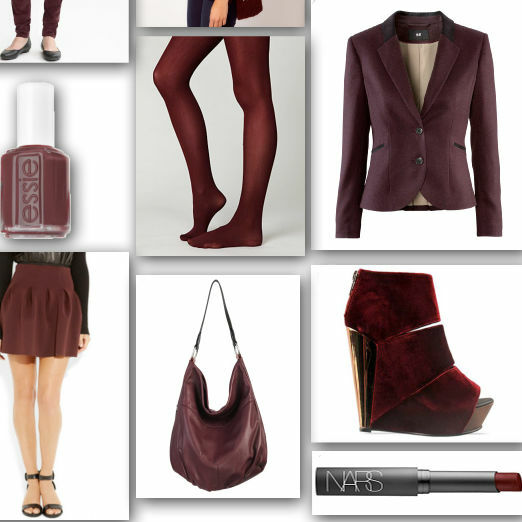 11 ways to incorporate this fall's richest color trend into your wardrobe.